Take an index card or clean sheet of paper. On that piece of paper write down all your hopes and dreams. Take some colorful sticky notes. Write the things you refuse to forgive on those sticky notes. Place those sticky notes on top on top of your hopes and dream. Take note of what’s happened. The things that you are holding on to; the things that you are not forgiving are blocking you from reaching your hopes and dreams–your future. How does that feel? One more exercise. Take out a sheet of paper. 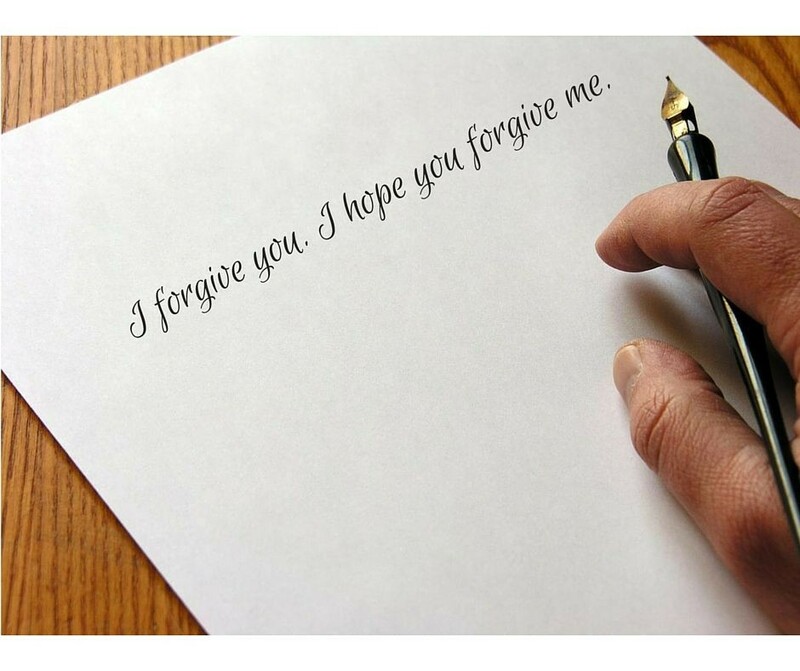 Write a letter to the person (or people) you’re forgiving. Take your time. As you write this letter, how is God speaking to you? What are you learning about yourself?